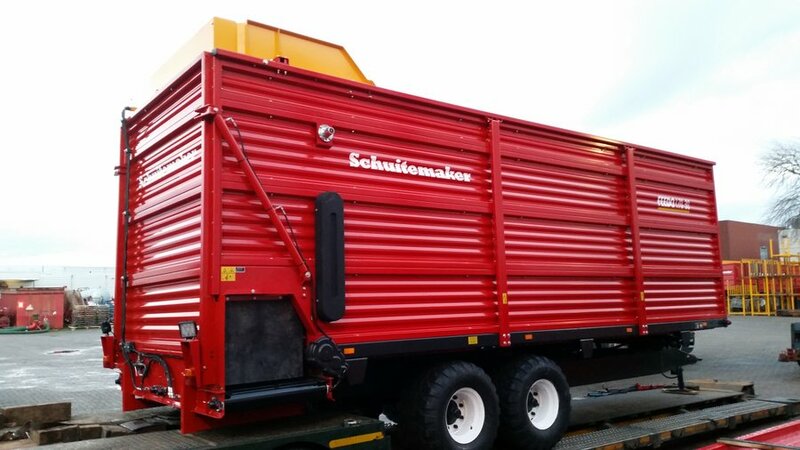 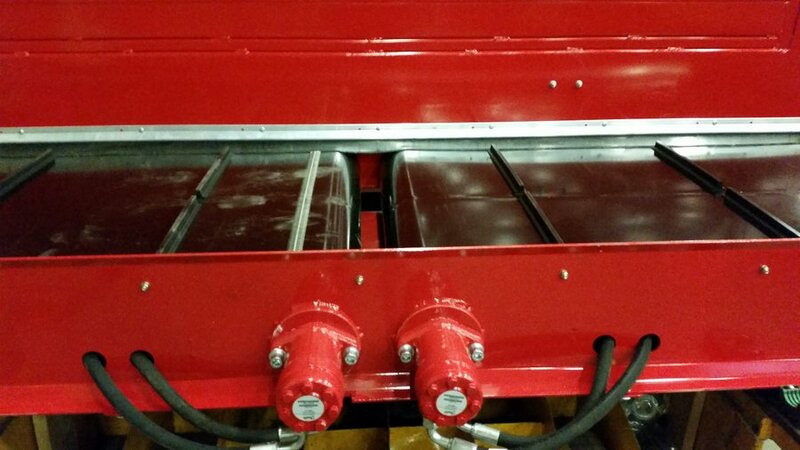 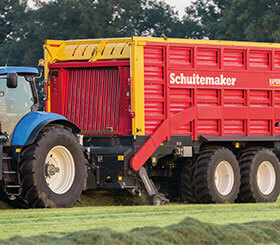 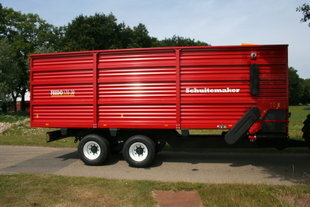 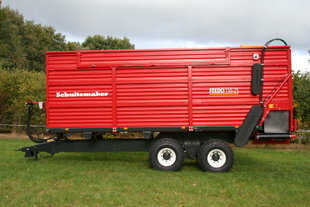 Feedo 170 TMR | Schuitemaker Machines B.V. 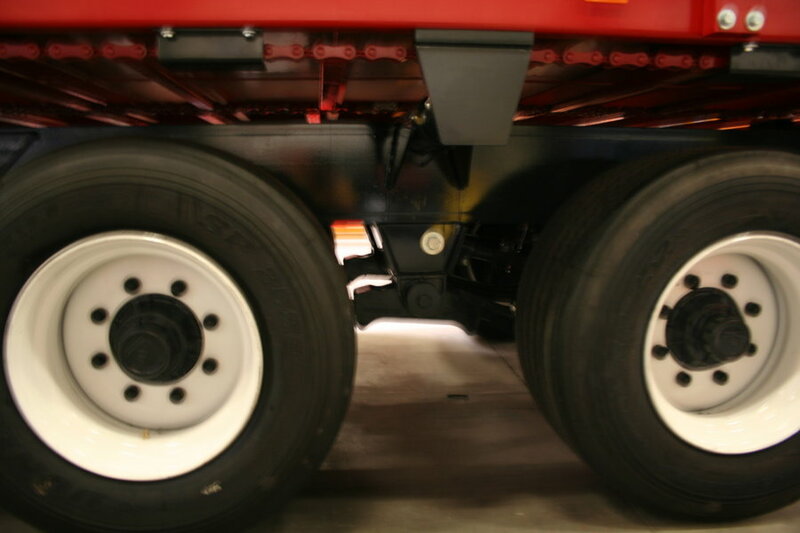 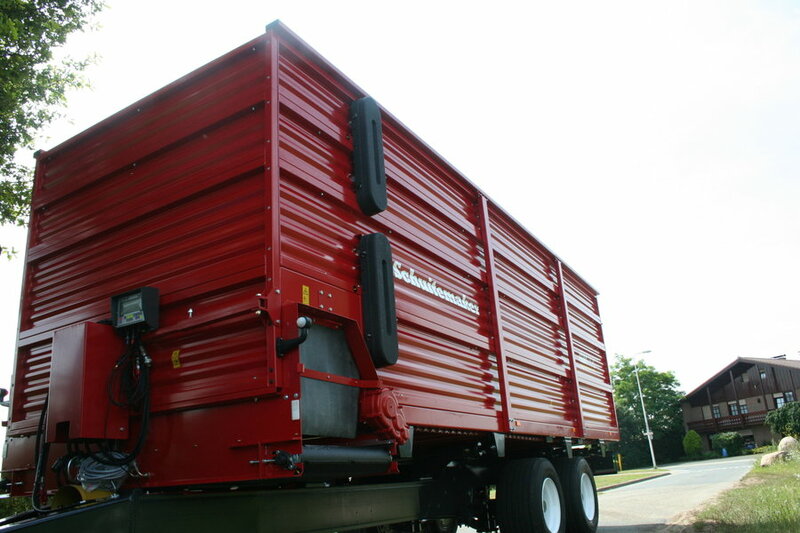 The Feedo 150 comes with a single axle or tandem axle and is fitted with four proportioning beaters as a standard feature. 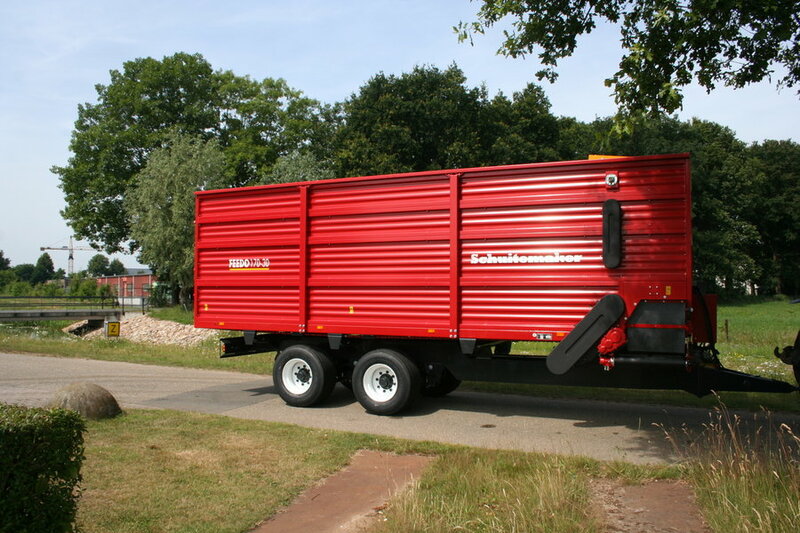 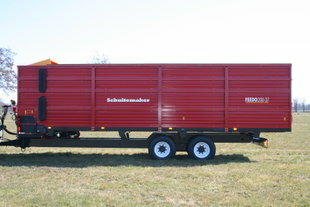 The Feedo 170 comes standard with a fixed (unsteered) tandem axle and has a capacity of 30 m3. 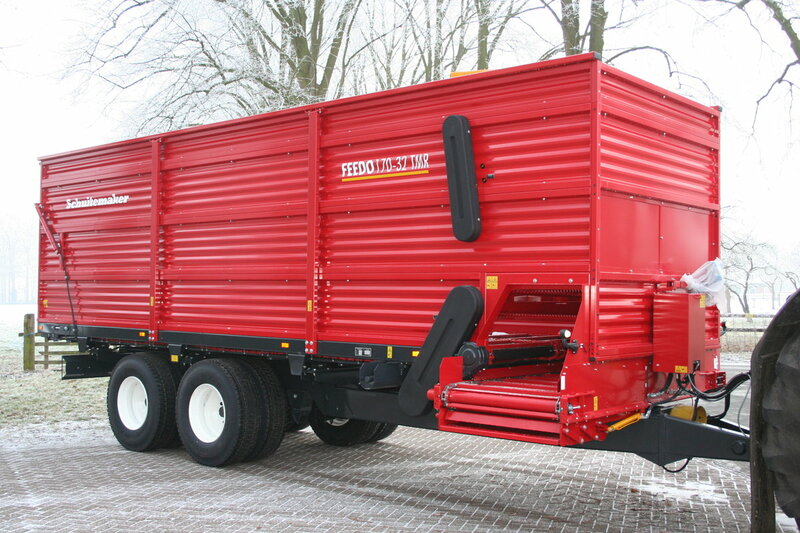 The Feedo 200 is the largest standard Feedo with a parabolic suspended (unsteered) tandem and a capacity of 30 to 37 m3.